No matter the topic, there is at least one online course out there that can give you more information about what you are interested in. Educational technology advancements are truly impressive today and not taking advantage of modern teaching tools would be a shame, for teachers and students alike. 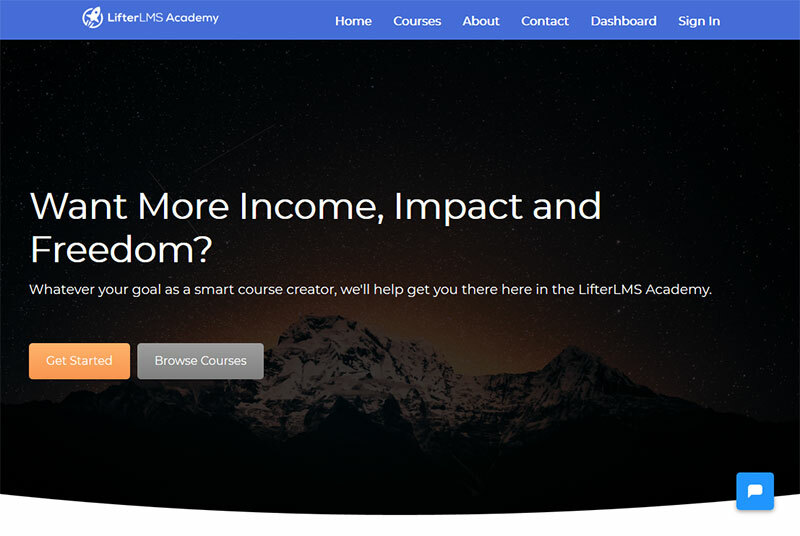 If you want to share your own knowledge with the world in a nifty, course-like manner, you can use a WordPress LMS. « What is a WordPress Sitemap and Why Do You Need It? What is a WordPress Sitemap and Why Do You Need It? 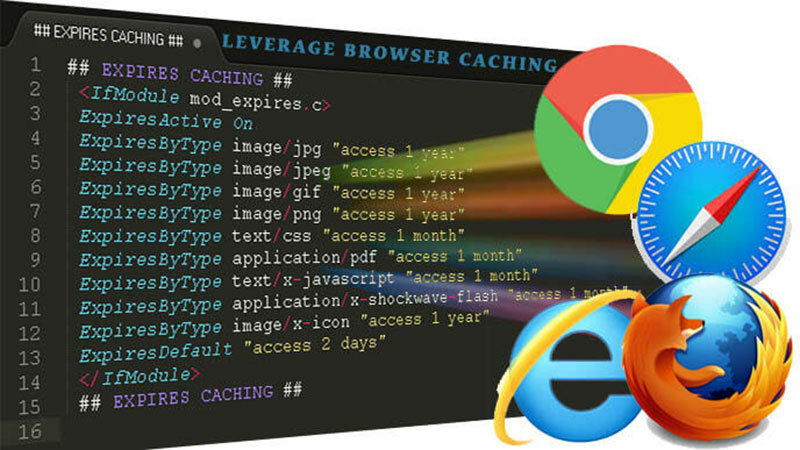 When you are browsing the Internet, you expect to find what you are looking for easily. That can’t happen unless the information on a website is properly organized to help search engines show the results that people look for in the first place. The element that improves a website’s navigation and discoverability on the Internet is called a sitemap. 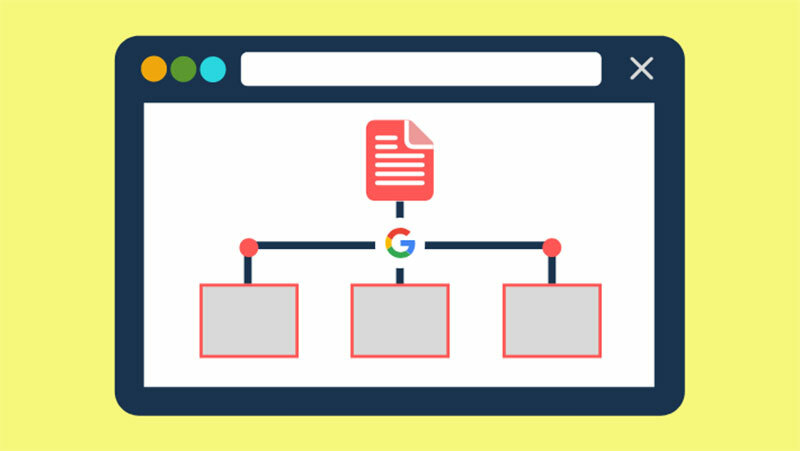 This article will cover the essential aspects of the WordPress sitemap, and why you need it if you want to improve SEO. Many people prefer to build their websites using WordPress because it is easy to work with, and they have all the tools they need one click away. No one can deny the convenient features that this Content Management System provides, but there are some downsides that appear along the way. One issue that users seem to struggle with is the “Powered by WordPress” line that is automatically added in the footer section of a website that is managed through the CMS. 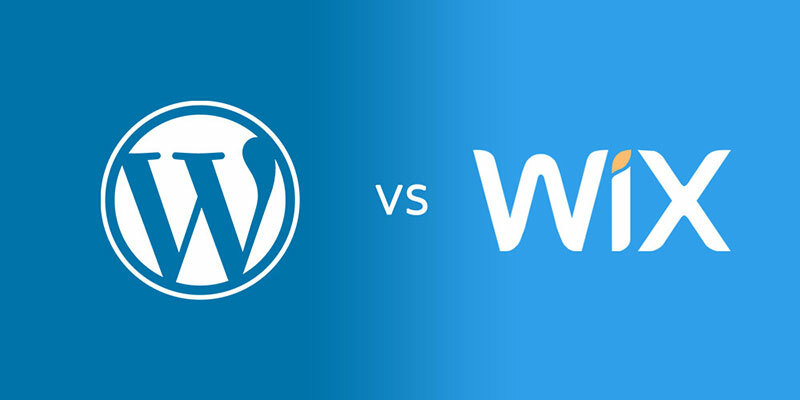 Users typically want to remove “Powered by WordPress” in order to make their site look as genuine as possible. After making the tough decision of building a website, it’s time to gather research on how to get started. 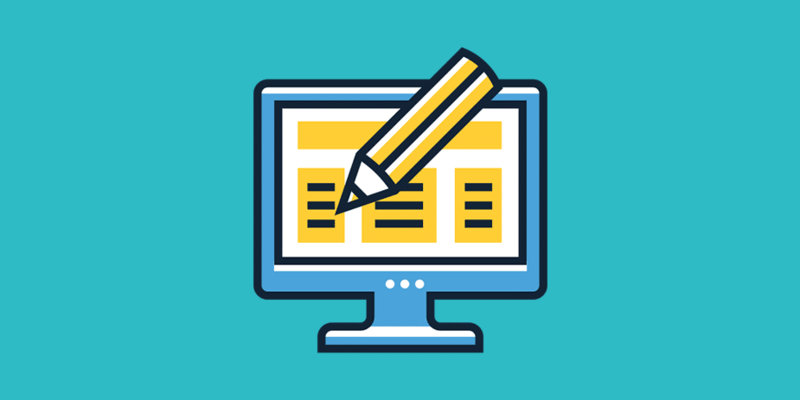 Nowadays, you can build your site using a plethora of methods, with the two most popular being either a website builder or a Content Management System (CMS).